Pumps Unlimited 50 Hp motor for Torpedo pump, 460 volts, 3 phase 60 hertz, 65 amps, 3600 RPM. The serial number on this motor is KT0253. Pump was manufactured in 1998. 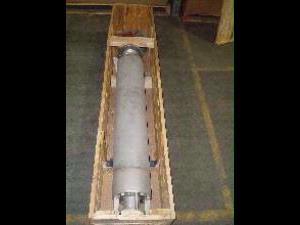 This motor has not been used and is in its original crate.